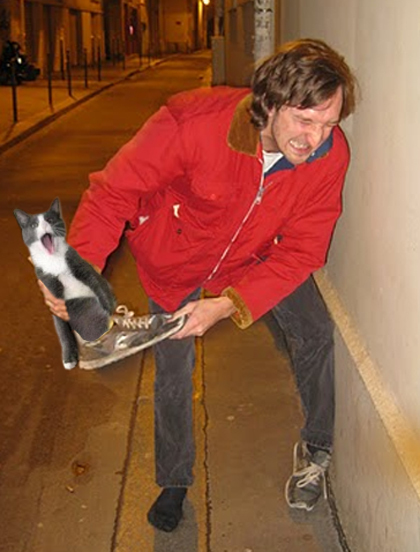 I make sure to use shoes certified by Cats for the Ethical Treatment of Cats (Cats ETC). No Boozecats were harmed in the making of the photo. france’s walls and les boozecats are glad you’re gone. Hello friends, nice piece of writing and pleasant urging commented at this place, I am really enjoying by these.